Crown Prince of Bénin Kingdom has been unveiled. He is Prince Ezelekhae Ewuare. 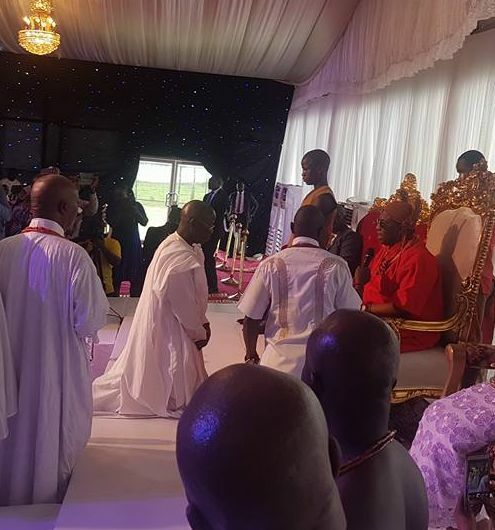 The young man was unveiled at the Oba of Benin's palace where immediate past Governor of Edo State, Adams Oshiomhole was honoured by the Benin Monarch, Oba Ewuare II in a grand reception to send forth the Ex-Governor and thank him for his developmental impacts in Edo State. 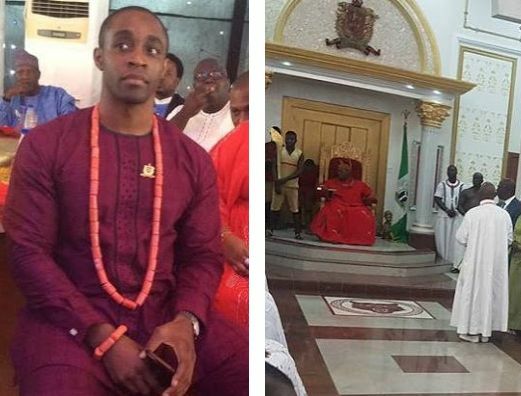 It is the first time Prince Ewuare would be introduced at an occasion. See photo from the event below..
Just like a season movie that is yet to climax, the last seems not to have been heard of the sacking of 15 lecturers, two non-academic staff and the demotion of two others by the Governing Council of the Lagos State University, as more facts have continued to emerge about the issue. One of the sacked lecturers, Dr. Isaac Oyewunmi, who was the branch chairman of the Academic Staff Union of Universities (ASUU) in LASU, said recently that the allegations against him were mere victimisation and that it was “shameful” that LASU relied on “ghost petition” to sack him. 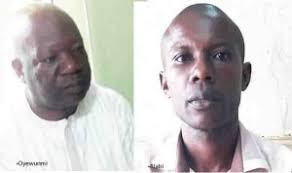 In an exclusive interview with Punch's Tunde Ajaja earlier in the week, the petitioner, Mr. Alabi Abiodun, an ex-student of LASU, revealed how the sacked lecturer allegedly delayed the processing of the result of seven students of the (2007) set for six years because they refused to pay the N50,000 bribes he allegedly demanded from each of them. 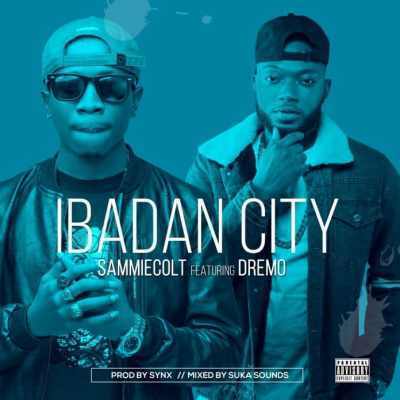 Ibadan City is resembling the rap joint effort of the year as Sammiecolt and Dremo both conveyed a capable, exceptional and skillfully started up verse that will likewise overwhelm your psyches! 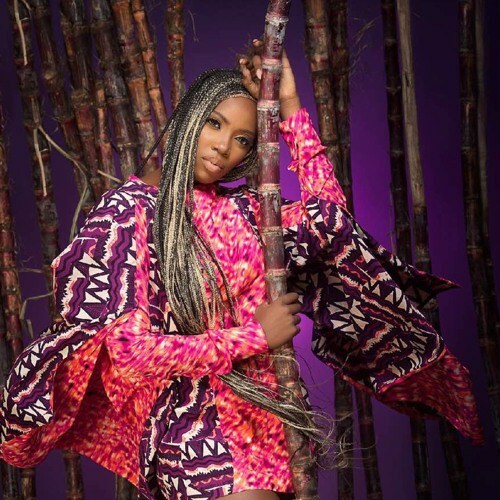 Tiwa Savage has released her much anticipated EP which she dubbed Sugar Cane, from the EP here is a track titled Ma Lo Featuring Nigerian Afro Pop Act Wizkid. 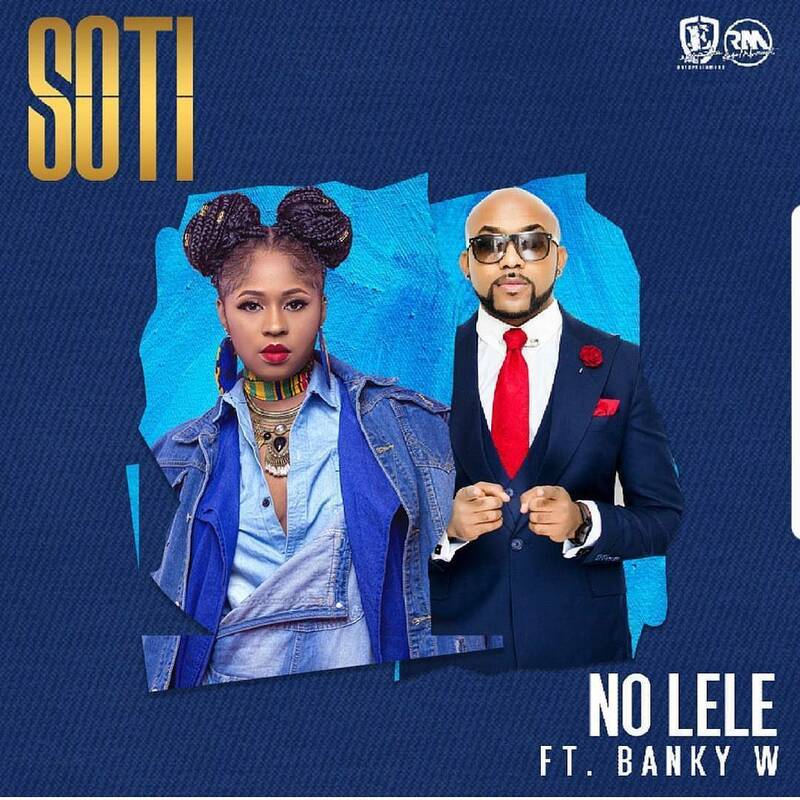 Effyzzie Music songstress, Soti recruits Banky W for her latest single titled 'No Lele'. 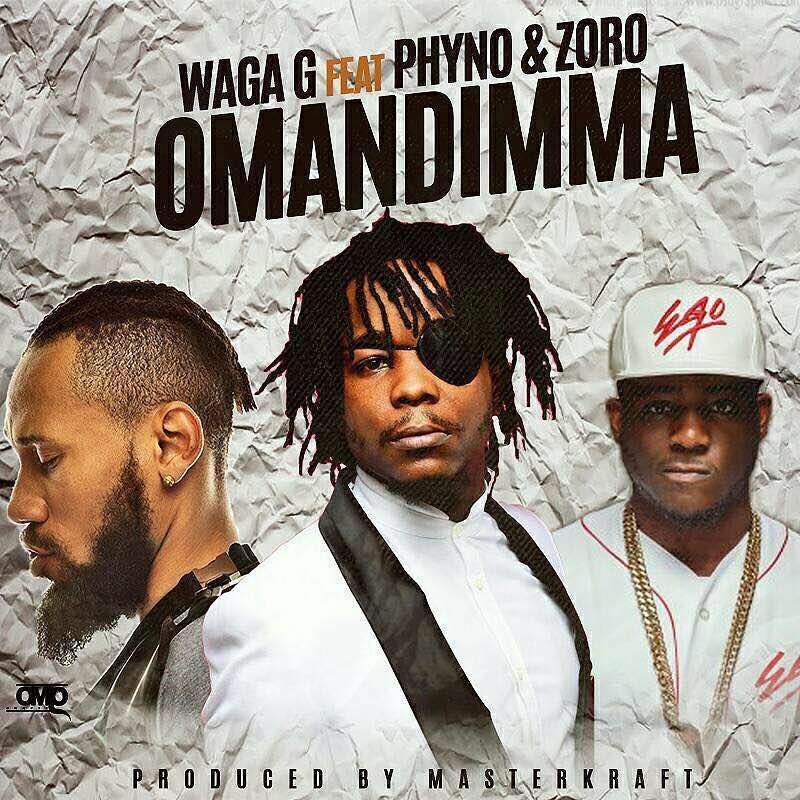 Waga G aka Onyeisinkuka has just unlocked his brand Masterkraft produced single dubbed Omandimma. 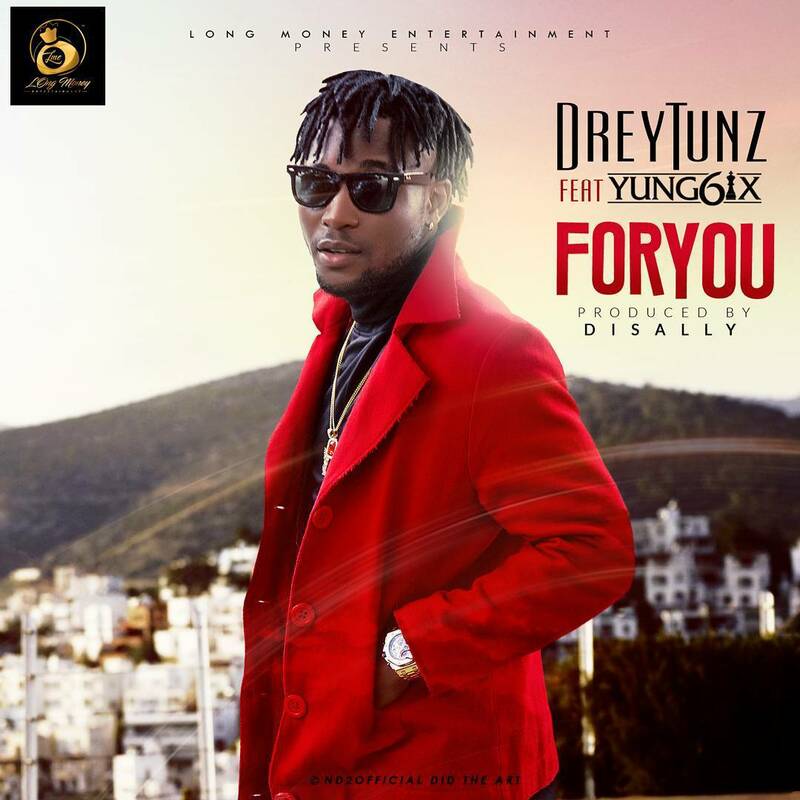 The new single features Phyno and Zoro. The Nigeria Police Force in FCT, Abuja, on Thursday arraigned a lawyer, Clifford Eze, who allegedly forged a landed property document to defraud a man of N1 million. 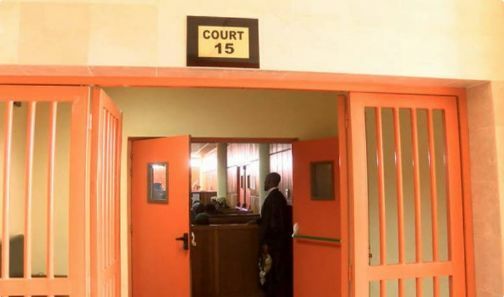 Eze, a resident of Maitama, Abuja, appeared before an FCT High Court at Apo on a six-count charge bordering on cheating, breach of trust, forgery and issuance of dud cheques. He said the lawyer collected the sum on the pretext of selling a plot of land to Mr. Adedoyin. He said the land, situated at Jikwoyi, Abuja, did not belong to the lawyer. According to him, the lawyer forged a letter of offer of terms of grant/conveyance of approval, deed of conveyance and power of attorney. He added that the lawyer presented the letter as genuine to Mr. Adedoyin and converted the N1 million for his personal use. He said the offences contravened the Penal Code. 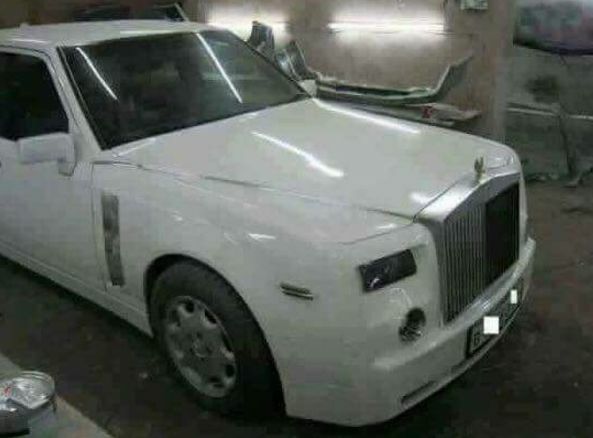 The lawyer, however, pleaded not guilty, and was granted bail by Justice Abubakar Idris-Kutigi‎ in the sum of N300,000 with one surety in like sum. The judge said the surety must be a civil servant of Grade Level 8 and above. He adjourned the case until Nov. 14 for substantive hearing. Making any decision like becoming an entrepreneur is never easy. When you eventually do, there are so many things you will gain. 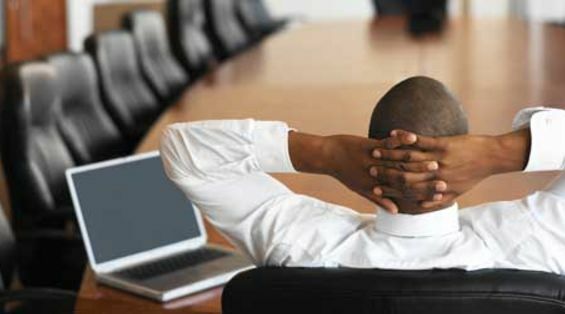 So, below are some of the benefits of being an entrepreneur. If you have always worked for somebody else, your employer determines your income. As an entrepreneur, there are no limits placed on what you can earn. Instead, you determine your earnings. 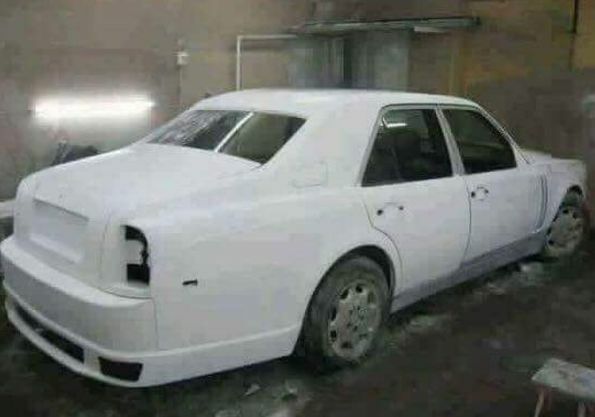 You won't go broke. You have come up with an idea for a product or service which can make people's lives easier. So, by putting your idea to work and starting a business, you are actually contributing to making the lives of people better. Looking at the life of Christ and how he interacted with his disciples, we find two important elements of great leadership. Below are the qualities.. 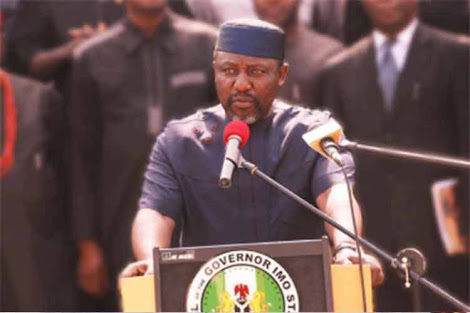 Governor Rochas Okorocha of Imo State has stated that the activities of the Indigenous People of Biafra (IPOB) will affect the chances of Igbos to produce Nigeria’s president. According to him, the agitators had every right to complain about marginalization but not a call for separation from the country as they have been doing. He told newsmen on Thursday that IPOB was not good for the South East, and it was not the best way for them to complain about marginalisation to the Federal Republic of Nigeria. Gov. Okorocha said, “There are better ways; the IPOB way is too primitive. If IPOB must do a thing like that it should have changed the name and fought the way Ijaw youths fought, Arewa youths fought, and they would have made more impact. 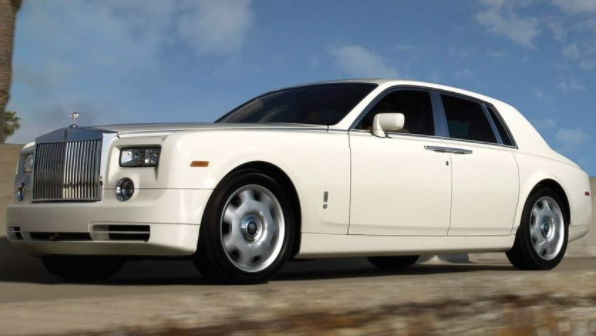 For everything that comes from the Igbo man, we love to go to the extreme. Now you want to separate yourself from Nigeria, meanwhile, South-South will not go with you, Edo, Rivers will not go with you. If you cut us off here now as South east, if I need to go to Rivers State, I will go and ask for passport and visa, and we are keeping quiet to say this. If there is a crisis now, there is no Hausa man in Igbo land who has a duplex, there is no Yoruba man who has a room and parlour or a N20 million investment in Igbo land, but Igbo have trillions of naira virtually everywhere. The same people are asking for secession. If Igbo are asked to go, what happens? They would lose their property, and all of us are keeping quiet, supporting IPOB! It was very childish, and those behind this should stop, that is my advice. South-South has produced the president, South-West has produced a president and Vice President, the north has produced many presidents, it is hoping that one day in the next shift, by whatever arrangement, the next people that should be considered is the South-East by Nigeria’s sharing formula. 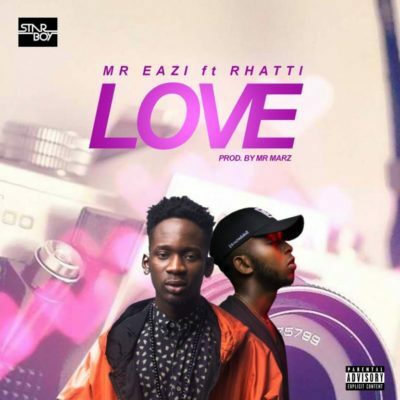 Just few Weeks after Mr. Eazi released the international remix of “Leg Over“, he returns with a brand new single titled “Love”, featuring rapper Rhatti, produced by Mr Marz. 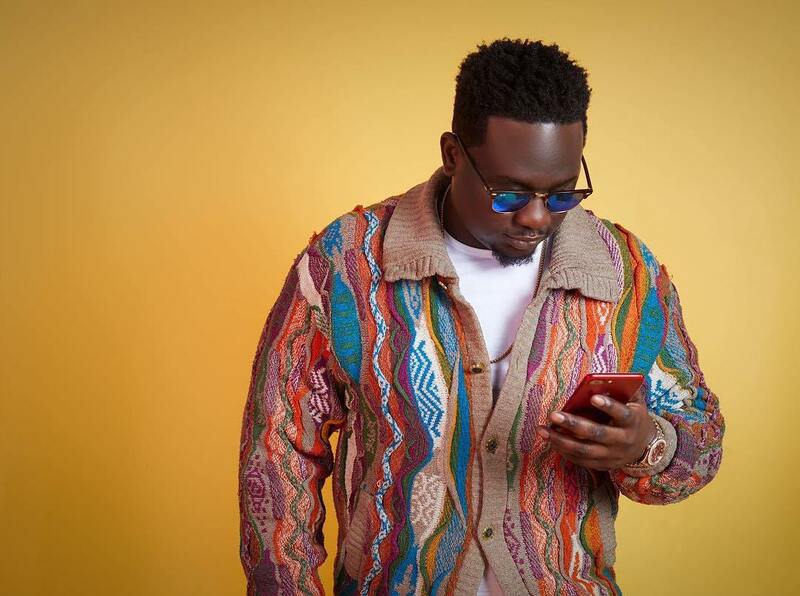 The hip club banger song showcase Wande Coal’s incredible vocal dexterity and true mastery of his range keeps him constantly churning out hit after hits. 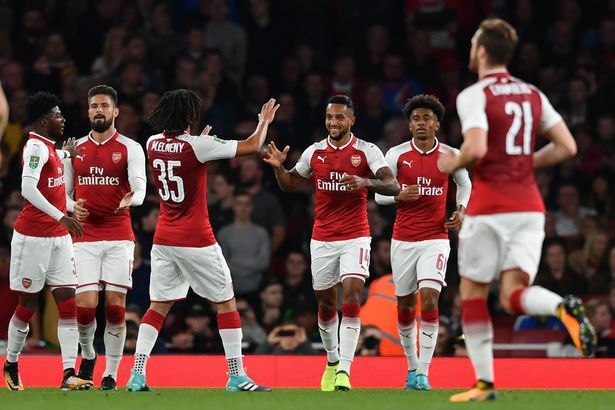 For the fourth time in the past seven matches, United got on the scoresheet four times, with a brace from Rashford, another goal for Martial and a first of the season for Jesse Lingard. 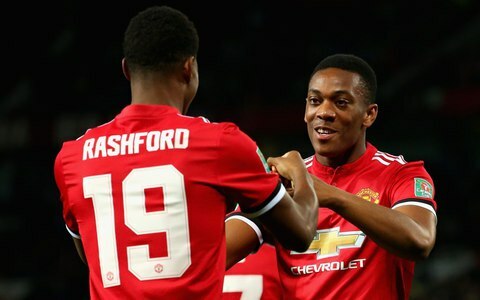 Rashford now has five goals in his past five games, almost half his total of 11 last season, while Martial has managed four in just 280 minutes of total, not a bad return for a player who only got eight in the entirety of the previous campaign. Burton claimed a consolation late on when Lloyd Dyer drilled home a shot following a goalmouth scramble after Joe Mason had headed against the crossbar but it was otherwise very one-sided. Popular Versatile music producer Masterkraft is back on the music Scene after the successful release of His UNLIMITED ALBUM featuring popular musicians. 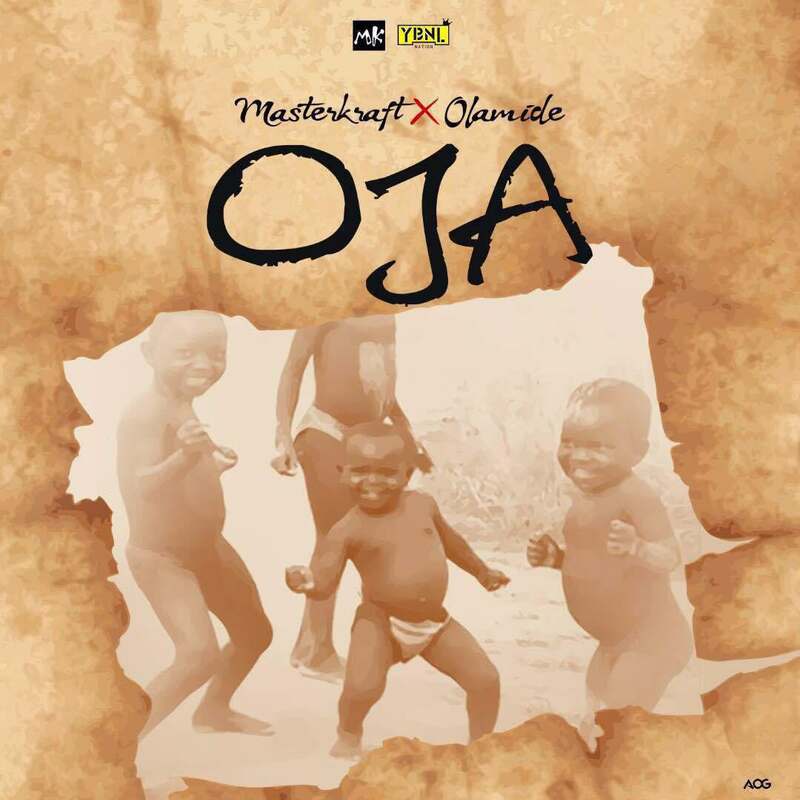 Masterkraft has decided to feed his fans again with a hit song titled OJA featuring WO!!! Crooner Olamide Ybnl Boss. 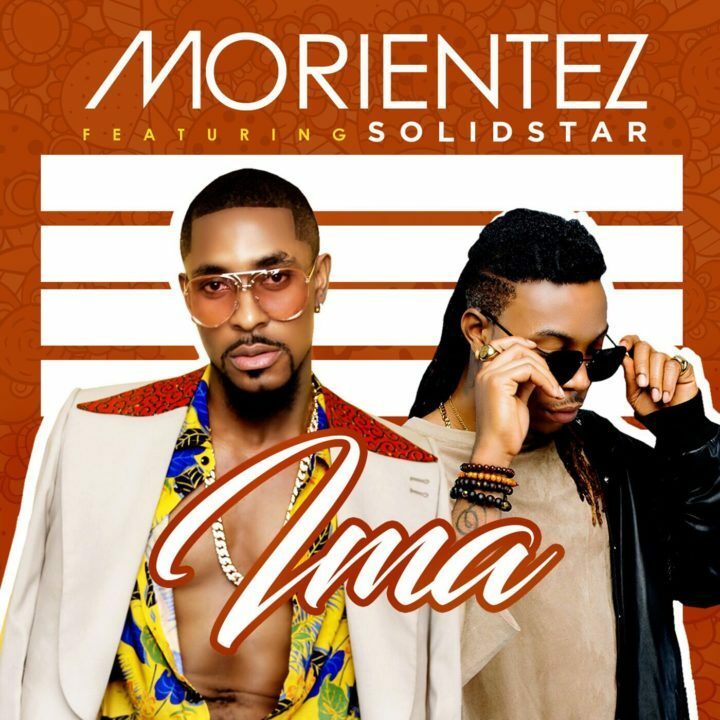 Morientez presents his latest single titled Ima featuring well known Nigerian artist SolidStar, the heavy weight tune is produced by Kel P.
Drey Tunz Gears up and released his second ever single titled For You Featuring Nigerian Rapper Yung6ix. 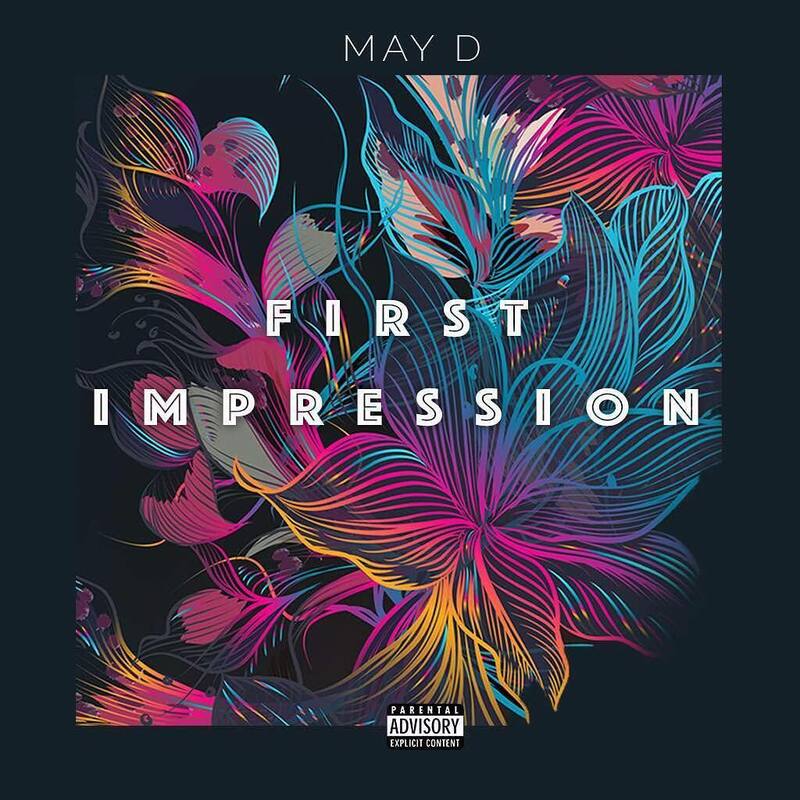 the super tune is produced by Disally. Back pains are entirely uncomfortable and quite annoying. It is usually caused by postural negligence. Below are 5 Ways To Stay Free From Back Pains. A US based Nigerian, Godshelter, better known as Divine, won the 13th Vendy Awards ceremony which took place on 16th September in New York. 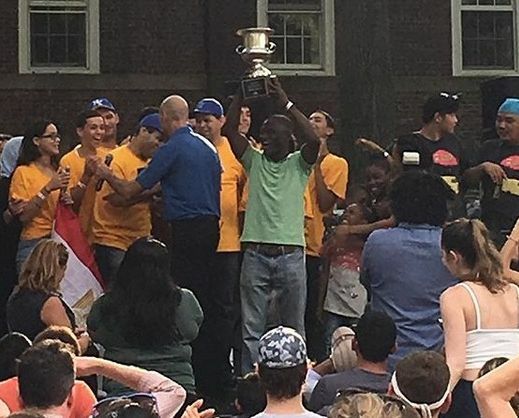 The event is an Annual street food cook-off series showcasing the best street chefs in NYC, Philly, Los Angeles and beyond. 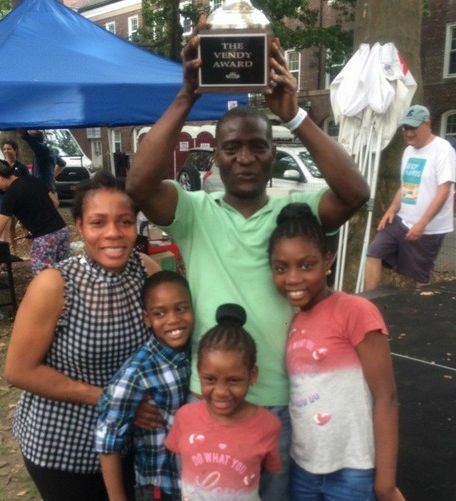 The winner, Divine is the owner and mastermind behind DF Nigerian Gourmet Food Truck and Divine Favored Catering Services. Congrats to him!. He was hosted and specially recognized on the popular American show, Good Morning America. See another one below..
Nowadays, many Nigerian graduates have a false idea of life after graduating and serving. I was chatting with an undergraduate one day when she told me she can't take any job that doesn't pay at least N500,000. I was shocked to my bones. More than 50% of bank workers didn't study banking and finance or related courses. Sane can be said of so many professions too. If you're in a course where employment opportunity is limited, eg Zoology, you would agree you might not end up in a zoo or around animals. 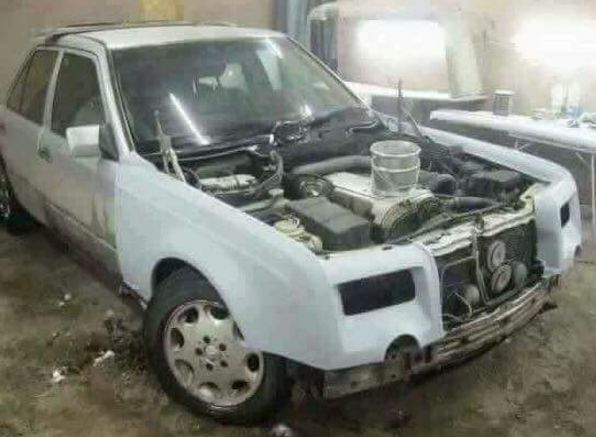 The solution is to begin to diversify in your knowledge and skill acquisition or trade. Get certifications to fit in other fields or learn something, e.g. tailoring and become a fashion designer. 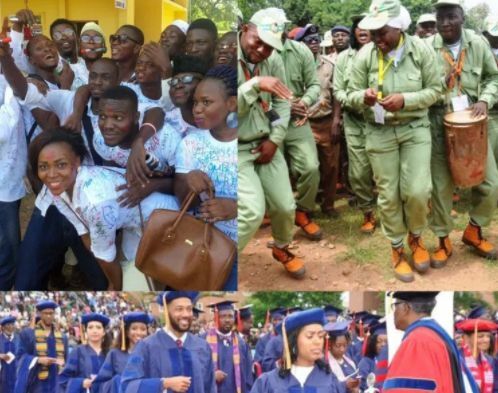 Every graduate irrespective of their final grade in the university, polytechnic or colleges expects to serve and get a job straight off. This feeling is even automatic among those finishing with first class, 2nd class upper or Higher credit. Prepare yourself for anything, start thinking of at least a source of income, if possible more right from your final year in school or during your youth service. That dream job might not come automatically. Need we emphasize this further? If you give up, your dream dies - keep going, keep doing the right things and you'll sure to stand out with time. For those who have 1 & 2 sorted out, and looking to be young entrepreneurs, don't wait for a bank loan, you might not meet their requirements, so don't wait. The solution could talking to family and friends, colleagues for partnership or part sponsoring. Keep your contacts, they are your first client. It's easier to convince family and friends to patronize you, that could then build your CV, portfolio or profile which would be used to get more clients. Value your links, don't lose them. An Abuja based herbal doctor, Dr Bamidele Joshua said the consumption of mango leaves helps in the treatment of kidney and gall stones, among others. Speaking with newsmen on Wednesday in Abuja, Dr Bamidele said that consumption of mango leaves also helps in the treatment of many health conditions. He explained that the leaves could be boiled to be taken as water or dried into powder form to be used in any food or drink. He added that for medicinal purposes, the use of young and tender leaves was best for optimal benefits. Dr Bamidele noted that the consumption of the leaves helps prevent and regulate diabetes, lowers blood pressure, fights restlessness and stops hiccups. “It also help to lower blood pressure as they have hypotensive properties that helps in strengthening the blood vessels and treat the problem of varicose veins. “Daily intake of a finely grounded powder of mango leaves with water kept in a tumbler overnight helps in breaking kidney and gall bladder stones as well as flush them out. He however enjoined patients with serious health issue to seek medical advice before consumption. 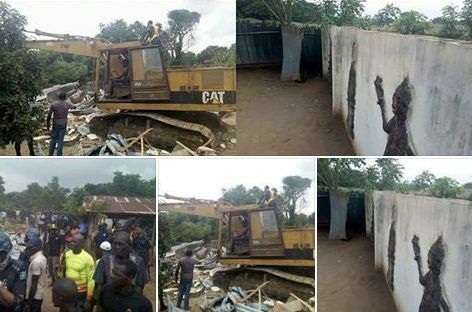 The Nigerian Police have demolished three shrines located in Agbowa area of Ikorodu, Lagos. They also arrested the owner of one of the shrines in whose premises a couple were rescued on Tuesday night. The state Police Commissioner, Imohimi Edgal, who led journalists to the shrines on Wednesday, said their (shrines) demolition was part of efforts to ensure complete clampdown on ritualists and fraudsters, who establish such places for criminal purposes. 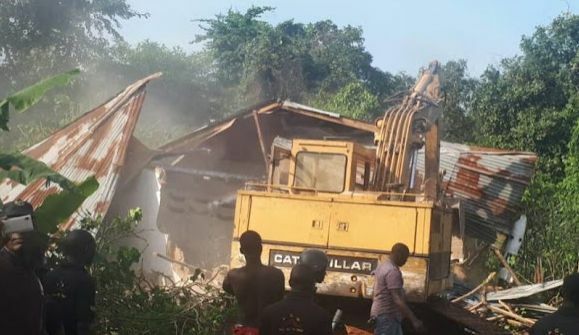 According to CP Edgal, police received intelligence report of illegality at the demolished shrines, adding that they had the backing of all the traditional rulers in the district to pull down such shrines. So, these three we have demolished were identified through police and community partnership. We received information from members of the community and we carried out our own findings too. I can tell you that as of Tuesday night, when we were still surveying the places, a husband and wife were rescued in one of the shrines. They fell victim to these criminals and they had been told they would be killed. 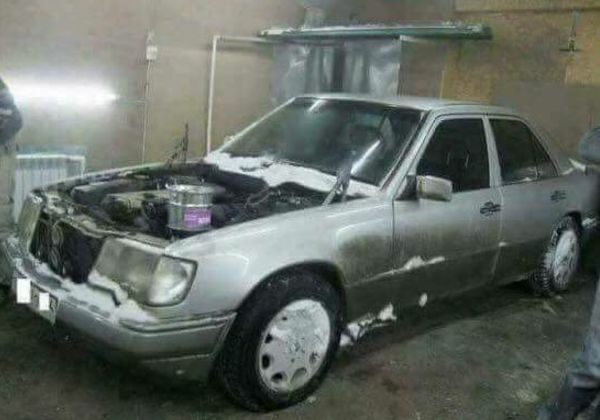 They were very grateful when the police came to their aid. I want to still assure them that under my watch, their confidentiality is guaranteed. No one would know information came from them. Just as we have gotten these ones, we will get all others and rid Lagos of such criminals.” See other photos below..